Platte D. Lyman was assistant captain to Silas Smith of the San Juan Company. 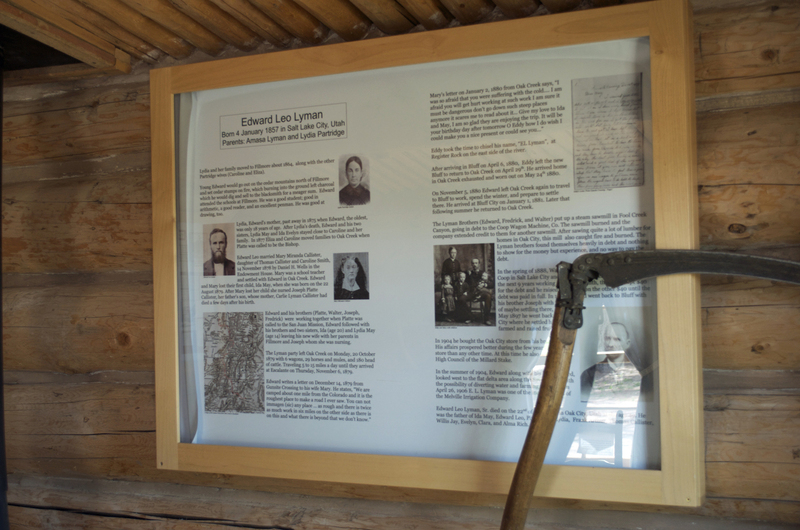 A sister, Lydia, also was a member of the expedition, as were their brothers Walter and Edward. 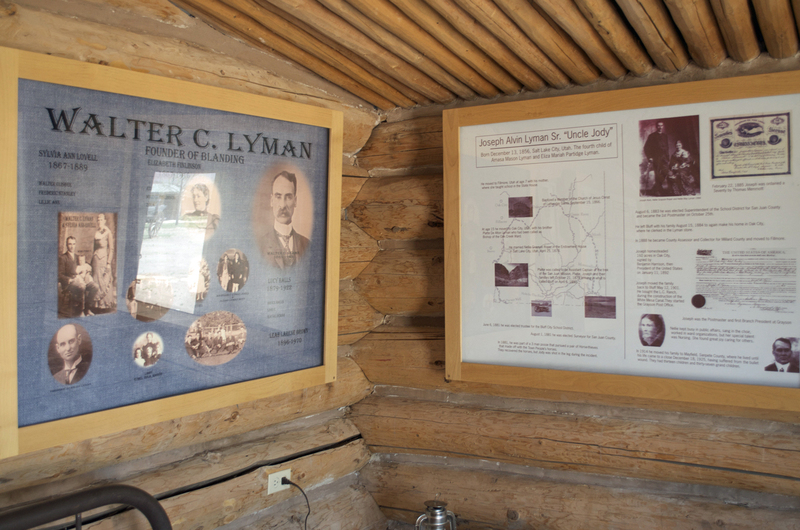 Platte's son, Albert R. Lyman, became the primary historian of San Juan County. 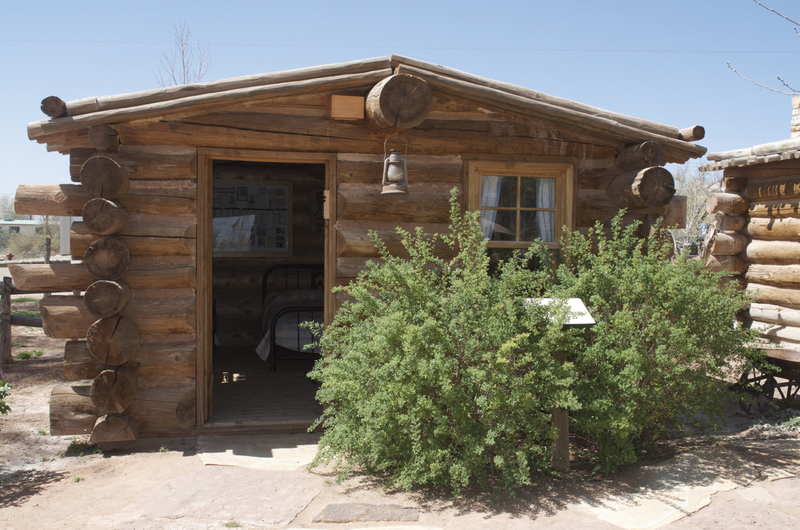 Lydia became the wife of Kumen Jones; Walter returned to Oak City in 1881, married, and returned to Bluff in 1897. 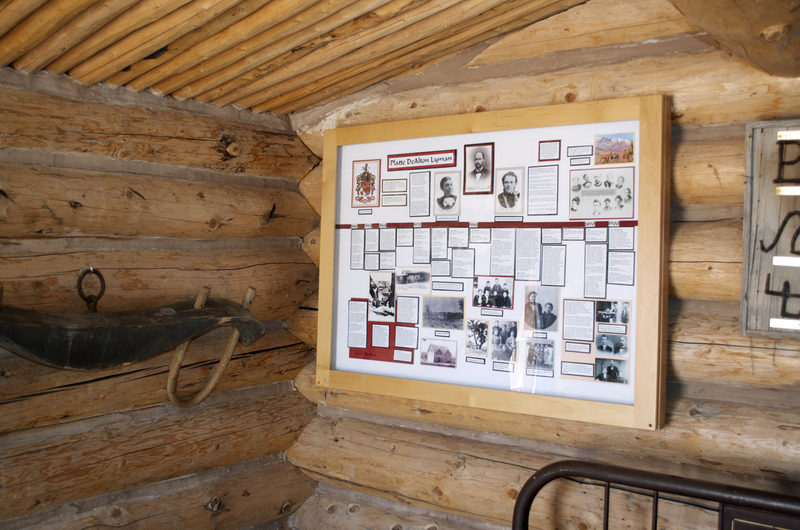 Then, became "father of Blanding." Edward returned to Oak City, where he raised his family. 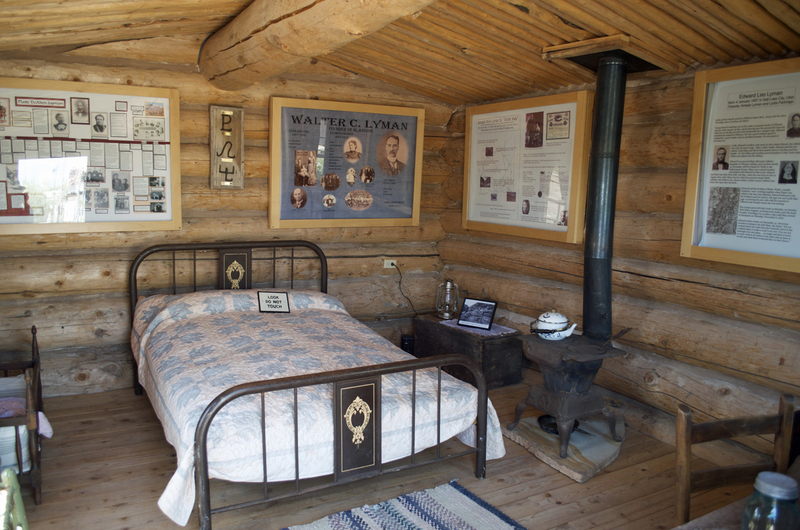 On June 29-30, 2009, the Lyman family built a memorial cabin at the Bluff Fort in Bluff, UT. 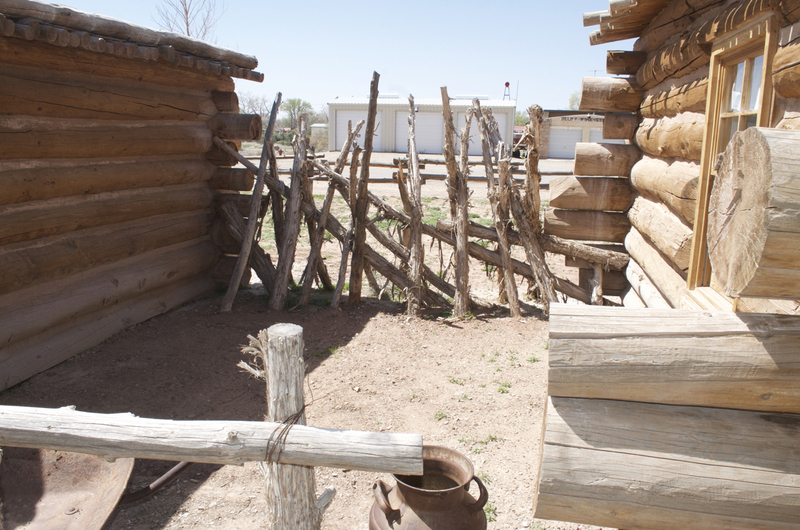 The cabin was built to the memory of the 4 Lyman brothers who went to the San Juan Mission through the Hole-in-the-Rock in 1879-80. The 4 brothers were Platte D, Walter C, Joseph A (Jodie), and Edward Leo (Eddy).